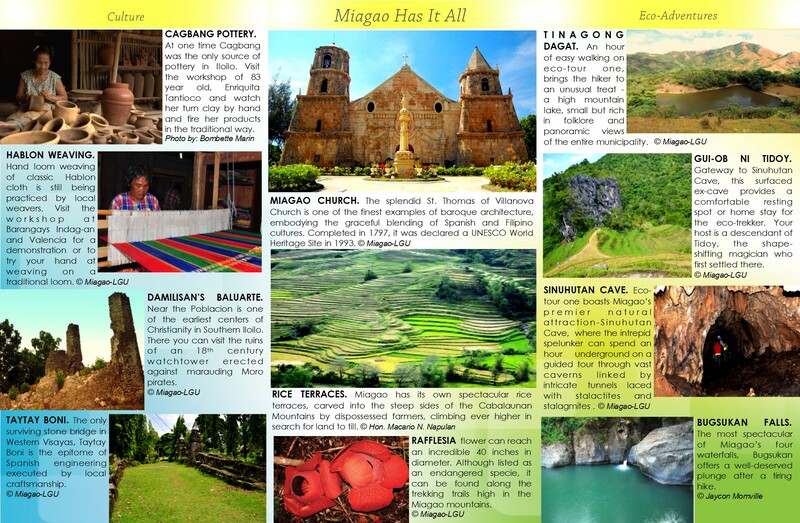 Miagao belongs to the First District of Iloilo Province. 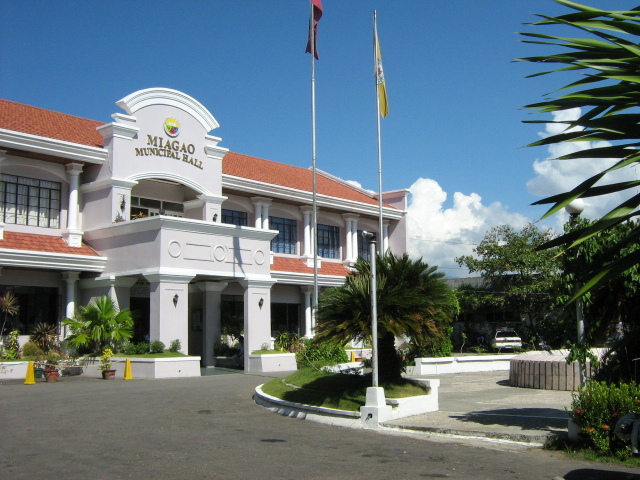 Blessing and Inauguration of the Miagao Senior Citizen Center at Brgy. 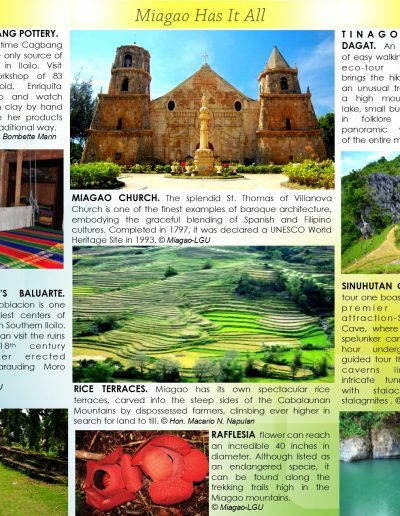 Guibongan, Miagao, Iloilo.